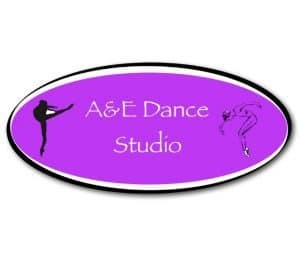 A&E Dance Studio is a well established family oriented dance studio located in Mahopac, NY teaching ages 2-adult. Rooted in the center of town, our fun and friendly atmosphere provides a perfect setting for both our competitive and recreational students. We offer a variety of classes in ballet, tap, theatre jazz, hip-hop, modern, pointe, baby bop, zumba, barre and acro, built on providing good technique, creativity and passion for learning. A&E holds a staff of teachers who keep their craft well tuned by attending numerous seminars, classes and workshops each year. Our teachers are refreshed in their technique to guide our students with up to date tools and skills to build confident dancers. Our motto is “Educating in Dance Technique while Sparking Passion through Movement”.